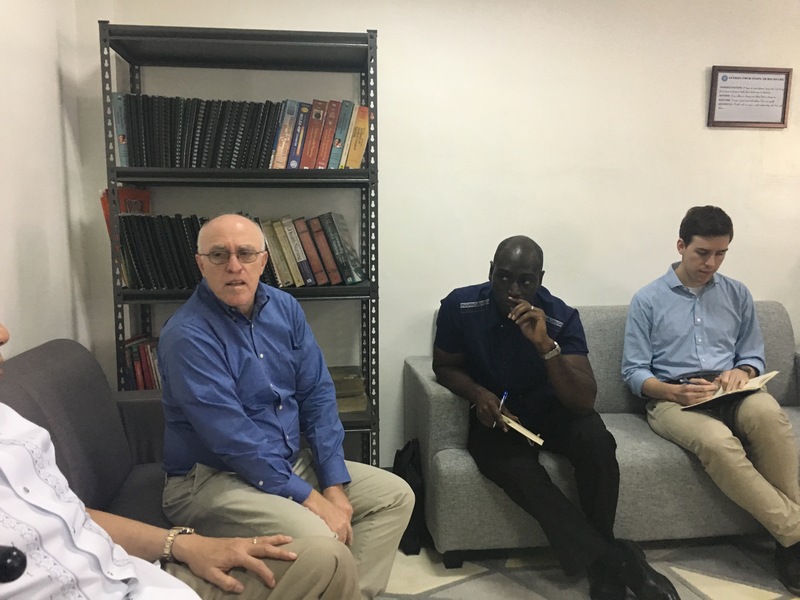 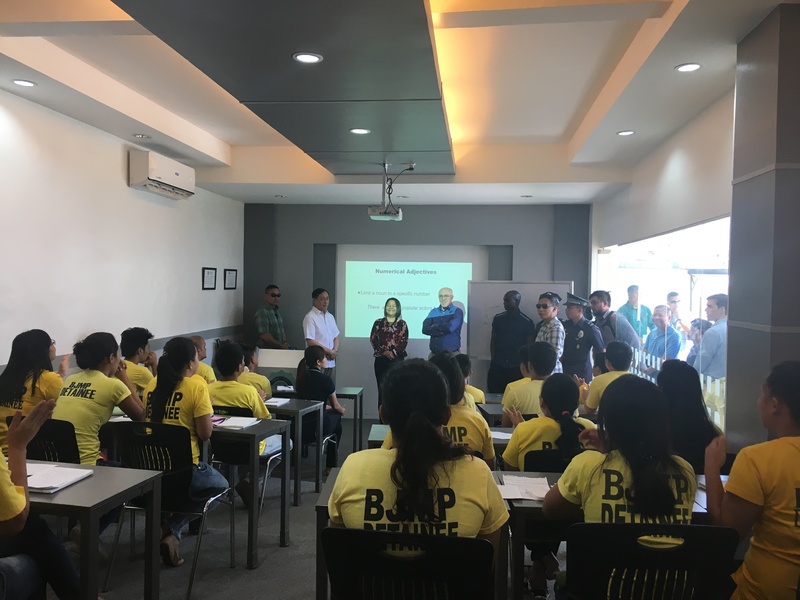 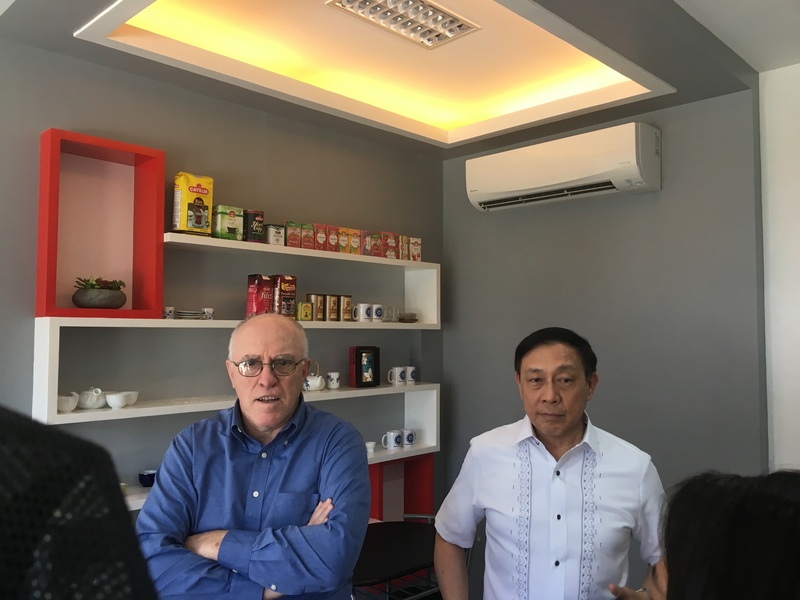 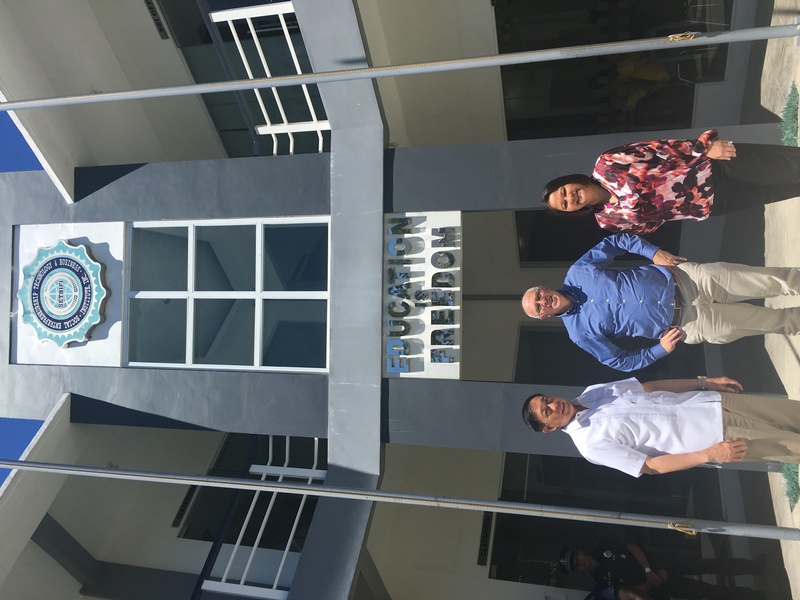 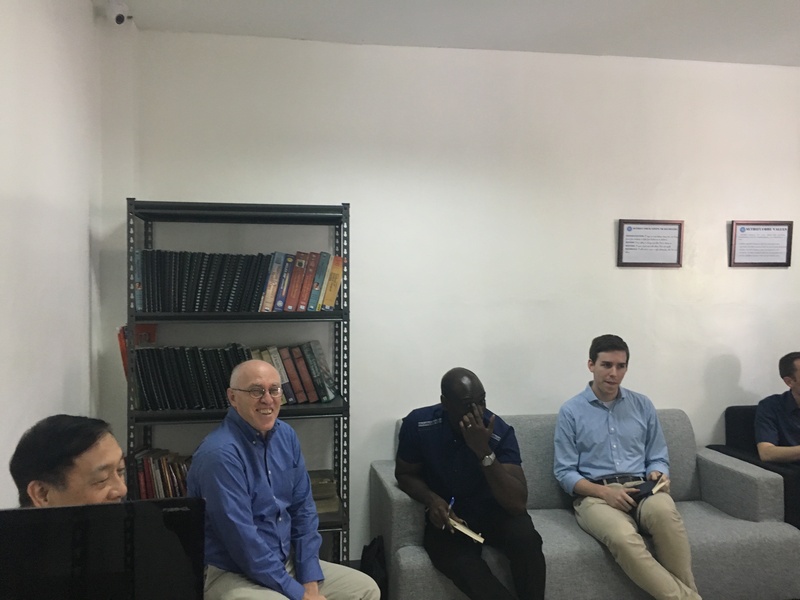 DCM Klecheski, who visited with the Dangerous Drugs Board (DDB) Secretary Catalino Cuy, was very impressed with the College Education Behind Bars and encouraged Secretary Cuy to open more schools inside prisons saying the government should support the program. 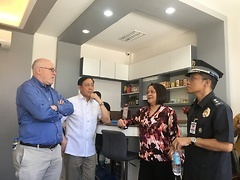 Secretary Cuy told us he wanted to see more rehabiliation center like College education behind bars , Secretary Cur is supportive of College education program. 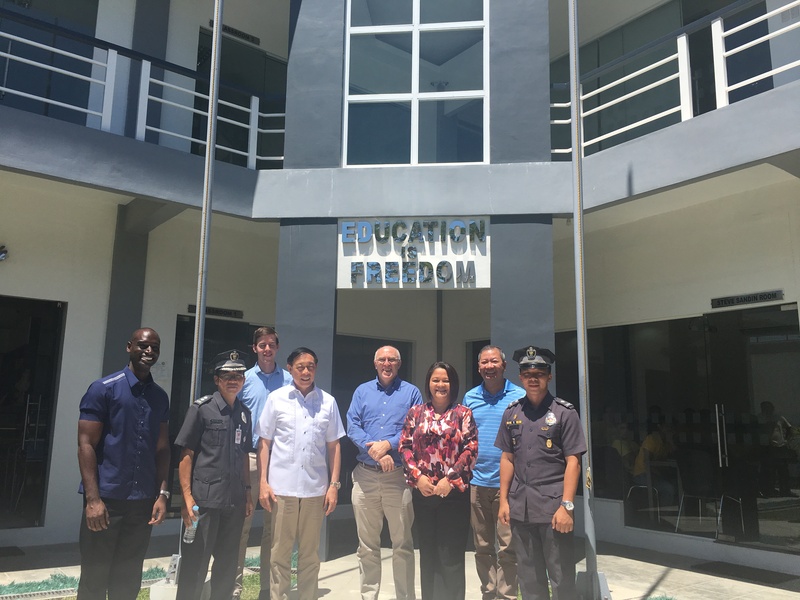 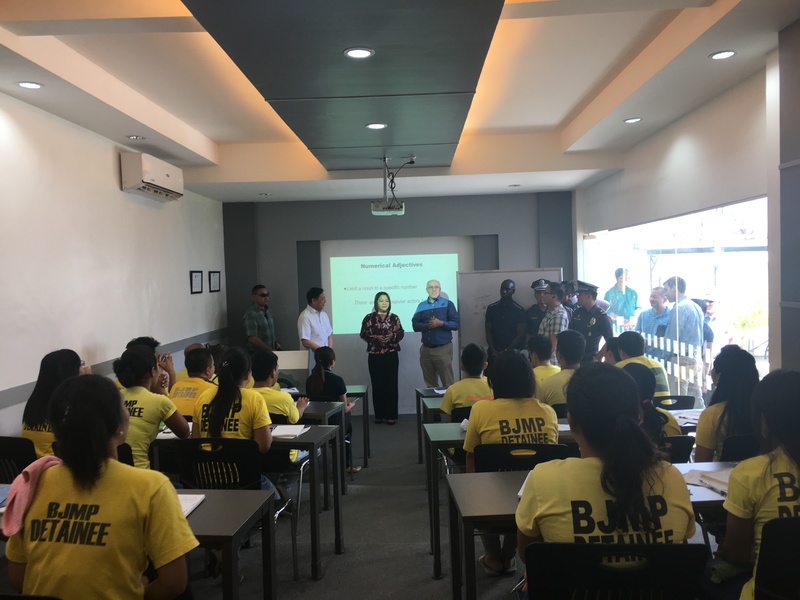 Thus, he invited DCM Klecheski to visit College Education Behind Bars on the UN Drug Abuse Day, celebrated annually on June 26 by UN member states as an expression of the global commitment to work towards an international society free of drug abuse. 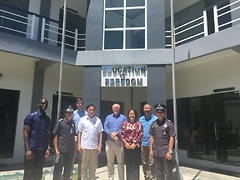 This year’s theme was “LISTEN FIRST,” because “listening to children and youth is the first step to help them grow healthy and safe.” The UN program complements the U.S. Embassy’s ongoing efforts to support prevention awareness and to promote the role of youth in combatting substance abuse in the Philippines.